Brand new front wind deflectors (wind deflectors 2pc set) - dark tinted. 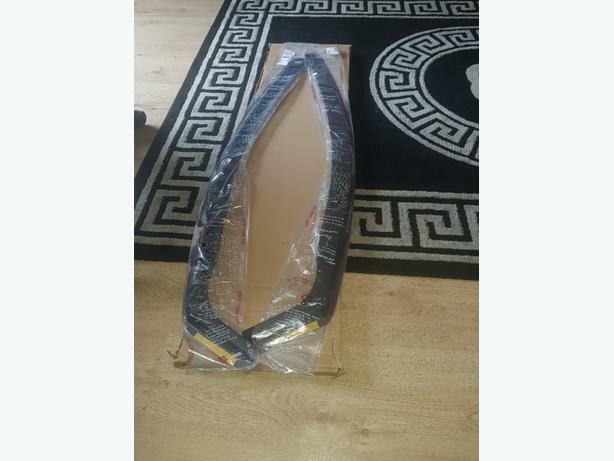 Suitable for: VAUXHALL ASTRA H mk5 3- doors Hatchback 2005-2009. VAUXHALL ASTRA H Sport ..